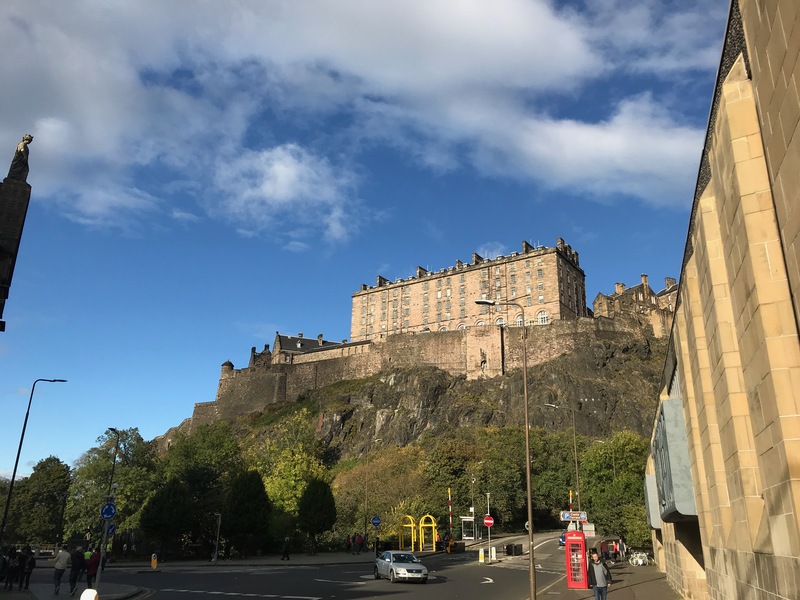 Last weekend I was over in the East of the country for the first Edinburgh Tourism Innovation Challenge organised by Product Forge, The Data Lab and Scottish Enterprise. Edinburgh’s tourism industry is a powerhouse and one of the most important economic sectors in Scotland, delivering £1.3 billion of spend and supporting more than 30,000 local jobs. These figures are rising and this high growth can bring challenges in destination discovery, forecasting the tourism population and navigation and planning around the city. 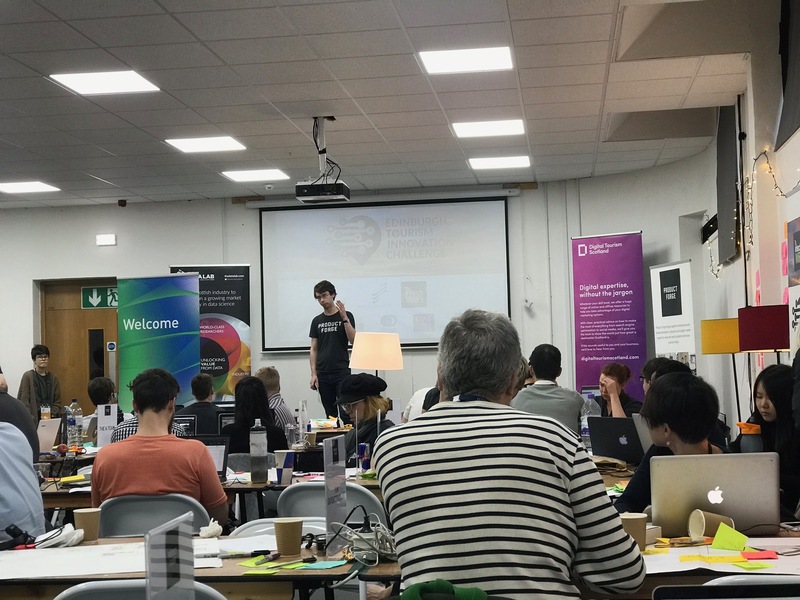 The Edinburgh Tourism Innovation Challenge was a hackathon that started on Thursday evening and culminated in a series of presentations on the Sunday evening. 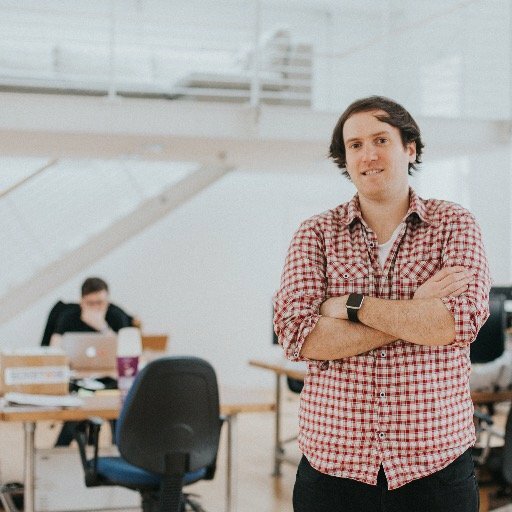 The event brought together tourism experts, software engineers, data scientists, digital designers and entrepreneurs to come up with innovative solutions to key challenges facing Edinburgh and other Scottish cities and locations in regards to tourism. Whether you already had an idea that you wanted to prototype or were just looking to make new connections the event brought together talented people with a shared interest in innovation within the tourism industry. The presentations on the final night were to a panel of industry experts who picked a winner which was Team Budi with their product Tru Scot which encouraged users to explore the city of Edinburgh and in doing so collect points. Technology is always advancing. If you're standing still you're actually falling behind. So taking a fresh perspective, adopting new technologies and ways of thinking is essential for Scotland to continue to compete at a global scale. That goes across the tourism sector, from discovery to the experience itself to after the fact. Increased awareness - Both to the tourism sector of available technologies and their benefits and to the technology sector and the needs and challenges of the tourism industry in Scotland. Networking - The event brought together such a diverse group of talent the connections can only lead good things. Fostering talent - The next generation of leaders in the tech and tourism industries aren't just going to fall from the sky. These types of events are essential in the development of skills and abilities. Focus - having great minds focused on a niche area over a time period like a weekend means new ideas and ways of thinking can emerge. Diverse group - The attendees were really diverse on several fronts. From students to folk with years of experience there was great diversity in experience, gender (many hackathons are dominated by males) and skillset. Too many hackathons have an imbalance in one or more ways (too many developers, or not enough) but that wasn't the case at ETIC. Mentoring - My fellow mentors had great depth and breadth of knowledge that they were more than willing to impart. Curating a group of mentors willing to volunteer their own time is difficult but again the team behind ETIC did an amazing job on this front. Communication and organisation - the team behind ETIC made sure everyone was on Slack, timings were clear and well communicated and what was expected of all parties (mentors, participants, judges) was clear. Often a hackthon comes, there's a blitz of activity then it quickly washes away. I hope that won't be the case for ETIC. Hopefully there will be follow on support for ideas and products that will allow them to continue and the relationships and networking will lead to something. I also hope the event opens the eyes of the technology sector to the massive opportunities across tourism. And for the tourism sector I hope they also have their eyes open to the talent and abilities of the technology sector on their doorstep and embrace new ways of thinking and operating.